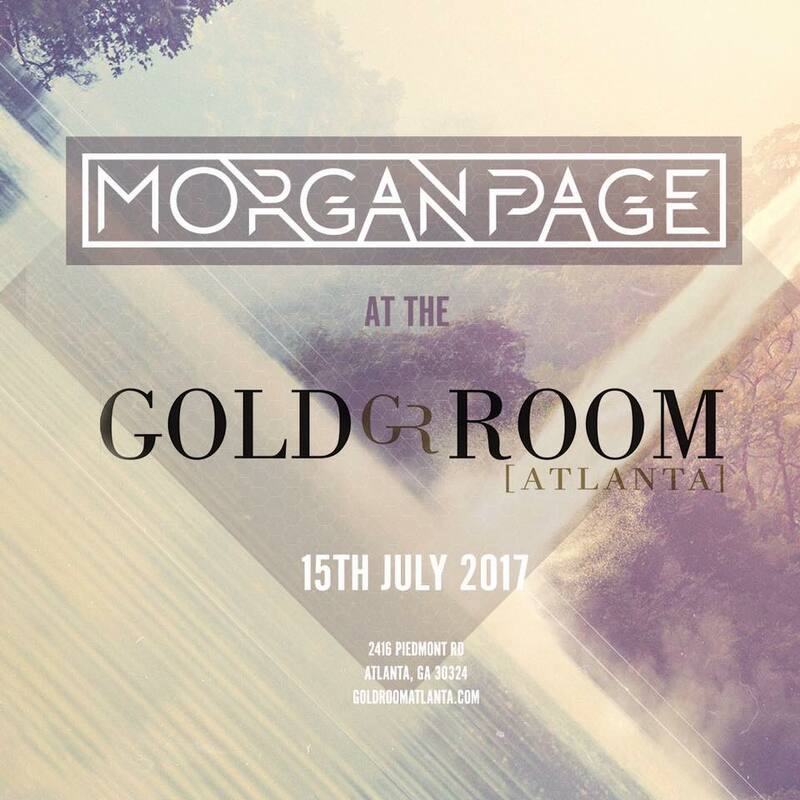 Morgan Page will be creating an infectious crowd this coming Saturday at Atlanta’s Gold Room. The multi-talented artist is known for his live performances, always sure to bring it every single time whether it’s a small, intimate venue or a grandiose main stage at one of the top festivals. This is the 12th stop on his Summer Tour, and we couldn’t be more excited to see what he has waiting for us. He’s always looking to expand his repertoire of what his sound encompasses and collaborations with artists that have fresh perspectives to bring into the scene. Even his remixes are super unique, working off singles from Tegan and Sara, Madonna, Midnight Red, and even the 80’s band, The Outfield, re-recorded their lyrics for his remix of their hit single “Your Love”. Morgan Page deeply values the experience his audiences have at his shows and considers it to be an integral part of what he strives to create. His shows always feature something special whether it’s 3D Live effects, beautifully designed lyric videos, or dropping a new single to his fans. Check out his latest single, “Fight My Way” to tide you over until the weekend. We highly suggest you come out to the Gold Room this Saturday. Seeing Morgan Page, no matter how many times or what venue, is always a new and refreshing experience with him. Tickets are still available for this event on Gold Room’s site. We expect to you see you this Saturday getting down with the rest of us. Glenn Morrison Dazes Us With New Single "Hypnotism"